The results were unexpected for the undermanned squad, coming off an embarrassing 25-point road loss to the Brooklyn Nets on Sunday. They lost their first five road games to the Boston Celtics, Detroit Pistons, Milwaukee Bucks, Toronto Raptors, and Nets. The win, however, might serve as a confidence boost for a team that will embark on a three-game road trip following Friday's home game against the Charlotte Hornets. 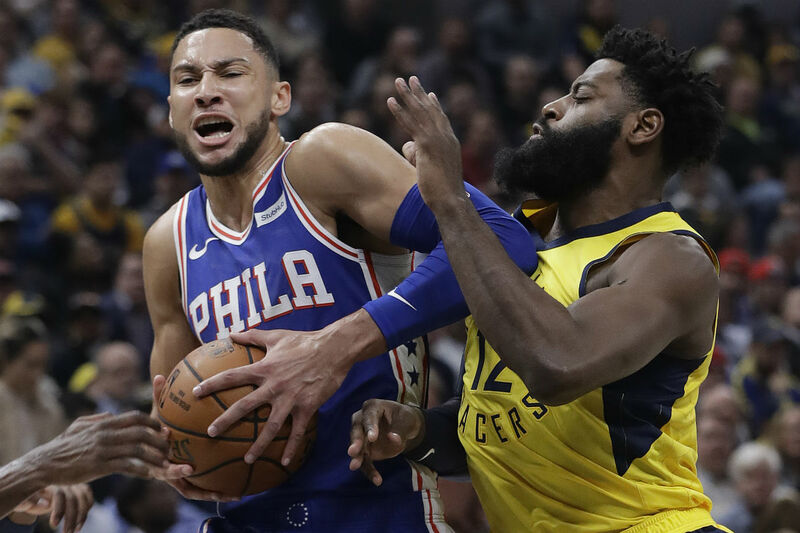 The Sixers jumped on the Pacers early, making six of their first seven shots to take a 13-2 advantage with 8 minutes, 30 seconds left in the first quarter. Indiana (7-5) opened the second quarter on an 13-4 run to take a 36-33 lead after Domantas Sabonis' turnaround jumper with 7:16 left in the half. One has to assume that the Sixers are eyeing similar additions this season via a trade or signing player after they clear waivers.